How do I become a TJ Propane Customer? It’s easy! Just go to Become a Customer or contact the TJ Propane office, and we’ll take it from there. You can pay your propane bill by mail via check, by phone via credit or debit card, or by visiting your TJ Propane office. Your payment is due within 10 days of delivery. We encourage all customers to submit payment as soon as the statement is received due to a 5-7 day mailing window. Request a delivery on tjpropane.com or by contacting your local TJ Propane office. When should I schedule my Will Call delivery? If you are a Will Call customer, you should schedule a delivery when your tank reaches 30 percent. This gives us plenty of time to schedule your next delivery. I just took a fill, but my tank is not 100 percent full. Why not? 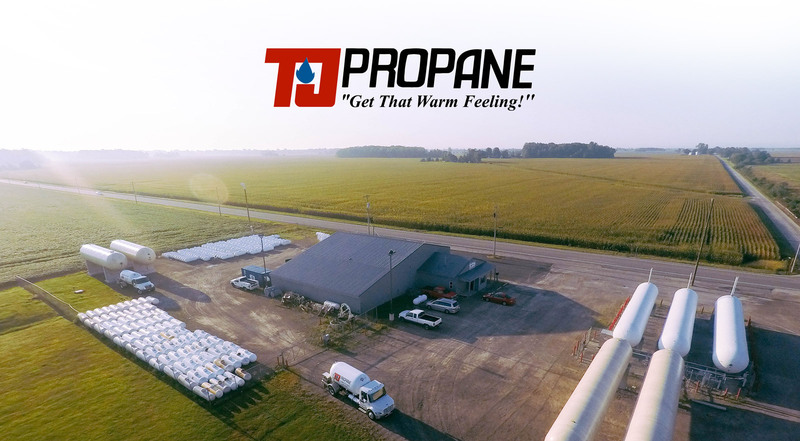 Because propane expands as the temperature warms, we will generally only fill your propane tanks to 80-85 percent capacity. This is standard practice in the propane industry. Many variables will contribute to the estimated annual use and customers should only use these calculations as reference in planning.